This 4 person bungee trampoline is the perfect event or school ride to entertain the kids. It can be the perfect center amusement ride for any school or company event. 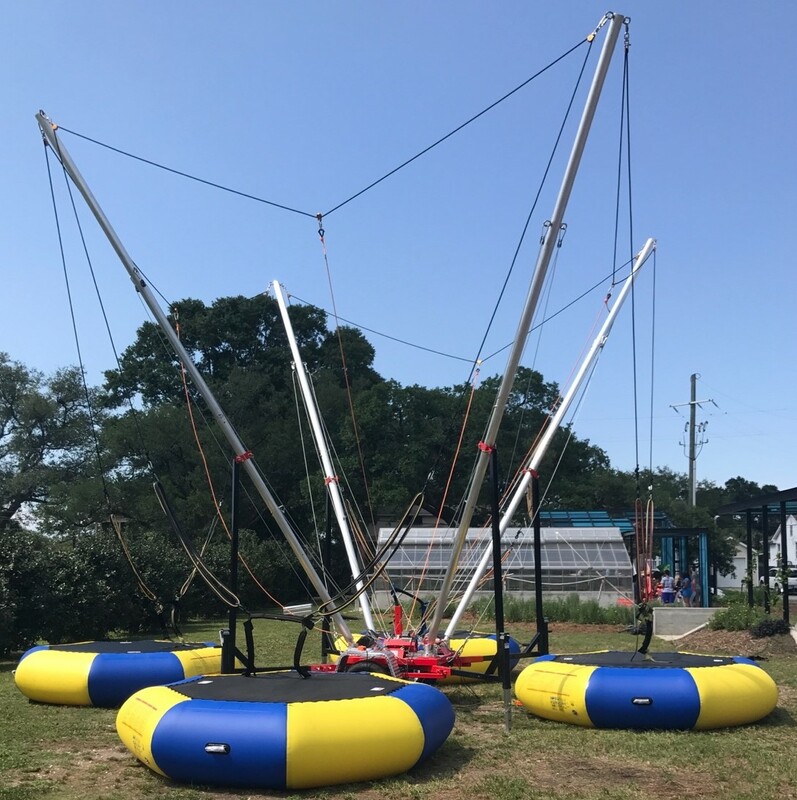 We provide 2 attendants to supervise and operate the 4 way bungee trampoline.